Update - March 13th, 2016 2:52pm: Facebook has censored the below article, saying it is "unsafe." This is not the first time content from this site has been banned from Facebook, usually because the information is not something "they" want in the public. Last year's Consciousness Life Expo talk revealing the secret space program was also banned for almost a day. Update - March 13th, 2016 10:47pm - Facebook lifted the ban, and the post can now be shared. Studying body language is an excellent way to compare a person's statements – how they present themselves – and who they really are at any given moment. For example, if someone consciously thinks of themselves as beautiful and attractive, yet when receiving a compliment they become physically uncomfortable, this reaction indicates that some part of them is not in self acceptance, there is a program of self-loathing or low self-esteem working under the surface. The physical body makes close contact to the emotional register of our beingness. 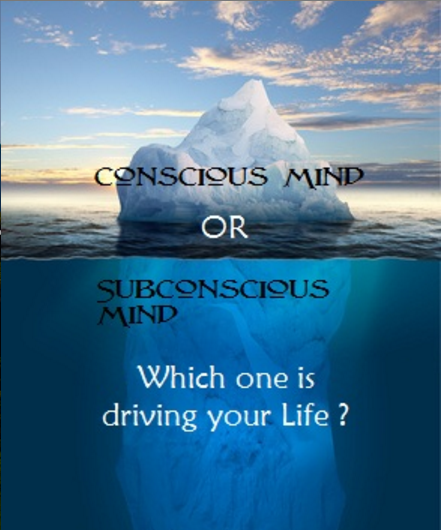 The conscious mind can only comprehend or make choices based on what it recognizes, what it's focusing on, whereas the subconscious mind, acting through the body, can seemingly make choices without the conscious mind's participation. As individuals, our physical behavior is a combination of a person's conscious identity and unconscious self, all the things about themselves they try to hide or have not to become aware of yet. What this means is that reading body language is literally like taking a litmus test for a person's development, how far along the path of self-mastery and sovereignty they are. And the beautiful thing is it works for yourself too. Our innate psi abilities are hidden behind countless subconscious programs that block us from using them. We've been conditioned to think these things are impossible, usually by way of the media. Science fiction is one example of how these subtle programs of psychic disempowerment work. For more on how the power of belief and choice affects psi ability, see the below-linked article. 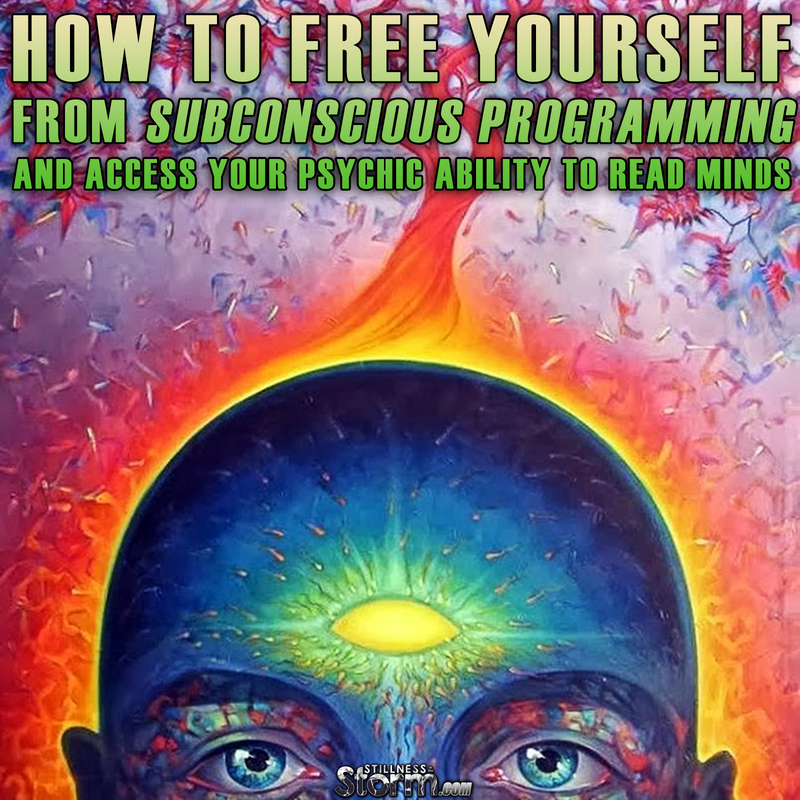 Most people have heard of programming, whether it is subliminal, social, indoctrination, trauma-based, and so on. All programming is a dynamic interaction between the unconscious, subconscious, and conscious mind. We are always undergoing a process of writing new programs while expressing the ones we already have. Human nature is that we are programable; but what most people don't know, is that we can and do write our own programs. 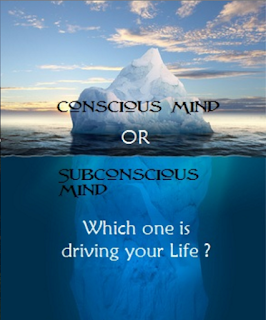 When we encounter a stimulus, a response is generated, whether conscious or unconscious. This response, if left unaltered by the conscious mind, settles into the unconscious as a fully formed program, eventually expressing as an automatic behavior or impulse. We've all had this happen to us before, where we watch ourselves reacting to something, but didn't make a conscious choice to do it. And in many cases, these automatic reactions can cause us more problems than good. So getting to know what our programs are is essential to gaining control of one's life. For example, the first time we eat a strong tasting vegetable, such as broccoli, we may react with disgust because of the unfamiliar sensations. This initial reaction if left unchecked by the conscious mind, sinks below the surface into the unconsciousness. There it waits until we encounter something in experience that triggers the program, like the smell of broccoli cooking, which then causes us to experience disgust again. This program is a thought form made up of sensations of the experience (raw sensory data) as well as our resulting choices of rejection or denial in relation to these sensations. While most of us don't think that we chose to feel disgusted, by not opening ourselves up to the sensations felt, by not embracing the fullness of the experience, we chose to reject it, and in the process a program of disgust was created. But what if we misjudge something? What if our first reaction isn't really the best? If we don't reexamine the response then this becomes an automatic impulse or reaction, a program. And we've all heard how judging is not something we should do, but I think what this wisdom is really saying is that not having respect for our judgments can make us victims of them. Many times, problems encountered in life are a result of impulsive reactions that come directly from our programming. 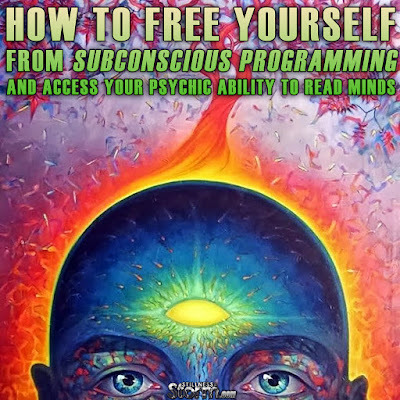 Freeing ourselves from these programs is the ultimate form of awakening. It is our programming that has the biggest influence on our behavior, beliefs, and worldviews. Most people do not exercise their conscious mind (discernment) to reappraise or judge something again; to respect it. The word respect comes from the latin respectus, or the prefix re, meaning again, and specere, meaning to look at; the word literally means to look again. So to have self-respect, means to look at yourself again, to re-examine what we've created with your choices so as to separate the good from the bad, the true from the false, the disempowering from the empowering. Since we live in a world where we're constantly being flooded with subliminal suggestions, our attitudes, reactions, and worldviews are probably not our own. By the time we're reached five to seven years old, our perspectives on life have been almost fully formed, and these will continue to alter our perception unless we respect them, unless we consciously re-program ourselves using the conscious mind. The following article provides supportive information for this self-respect process for re-programming the mind. By becoming aware of the behavior of others, recognizing their unconscious bodily expressions, called micro gestures, we can familiarize ourselves with the unseen world of the unconscious mind. Then once we've developed the eyes to see programs, we can turn our gaze inward to discover what kinds of programming we've taken on over the course of our lives. And make no mistake, the vast majority of your beliefs, ideas and reactions were probably not consciously selected by you as a result of careful examination of all the facts. Making sound reasonable choices based on truth is always the best guide for writing empowering programs. And this is the secret to psychic ability. When we've finally gotten rid of disempowering programs, and re-programed ourselves as guided by the truth, gaining self-mastery and wisdom in the process, psi abilities naturally develop. The mind becomes a tool of incredible empowerment instead of a hindrance. Self-mastery or sovereignty is a state of near total self-awareness. Where we've developed true self-knowledge, and in the process, removed any unconscious programming that was not in alignment with who we are. And the hard truth is, the person we identify with now is probably only a pale reflection of who we really are, yet we cling to this shadow self out of fear. Consider that we usually try to defend or protect our beliefs instead of re-examining them to see if they are really in alignment with truth. The power of our co-creative mass consciousness is well nigh limitless, but because most of humanity has left the drivers' seat, and the Cabal was all to happy to jump in. They have been steering the collective consciousness of humanity for eons, creating the world we see today. But we have the opportunity in every moment of our lives to re-examine and question our reactions and programs. It will be one of the hardest things we do, yet in the process, we will gain empowerment and help make this world the paradise it was meant to be. The future for mind reading holds some promise for technology that can reconstruct your thoughts. Researchers studying how the brain maps information have discovered that they can reconstruct images based on what areas of the brain are activated as seen in an MRI.Once they know how mental representations map onto patterns of neural activity, they were able to demonstrate several impressive feats of mind reading. More than this, body language is being used as a technique to shape opinions across the globe. Regardless of your political persuasion, being aware of how our leaders use psychology against us is key to understanding the true intent of their message.